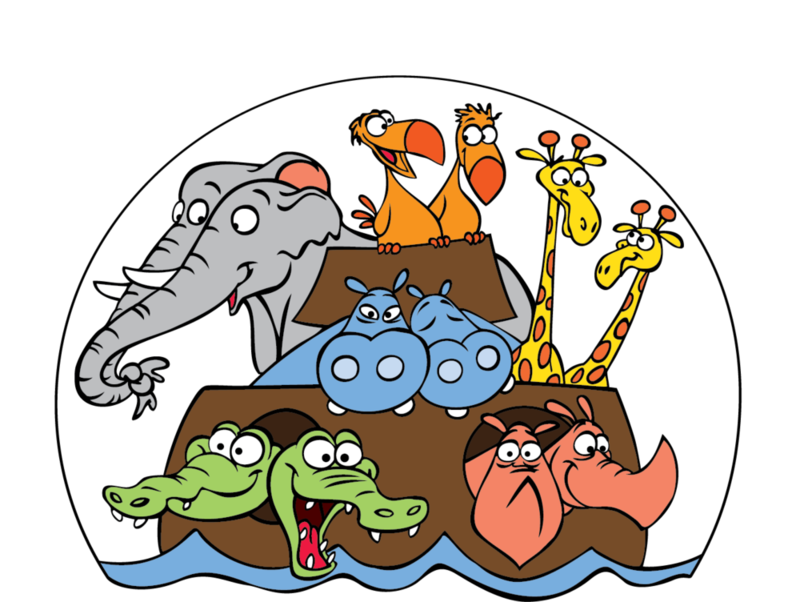 On select Fridays throughout the year, Saint Mark’s is host to musical offerings of various themes and these take place in the beautiful Memorial Garden—from spooky Halloween tunes in October to holiday sing alongs in December to silly love songs in February to tax-man woes in April. It’s a fun way to spend an evening and it’s a great way to invite someone to church. Come out and join us and bring your neighbor! They are always on our calendar and always family friendly.